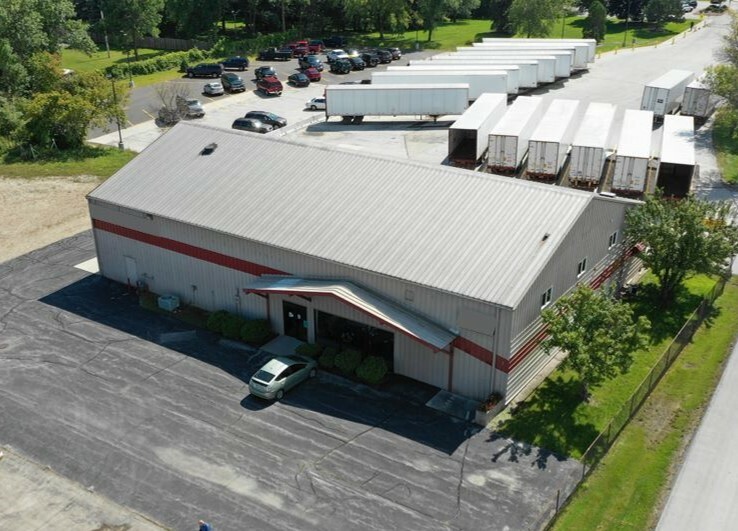 Approximately 7,000sf Industrial warehouse/manufacturing building located close to Kohler Memorial Drive, Interstate 43 and Hwy 23. Situated on .656 acres with ample parking and heavy traffic flow. Easy access for semi trucks and other large vehicles.